The goal of this assignment is to understand and master the use of shutter speed to control how movement looks within the photograph. You will need a tripod to do this assignment. We first learned how to control our exposures with the "Black White and Gray" execise. 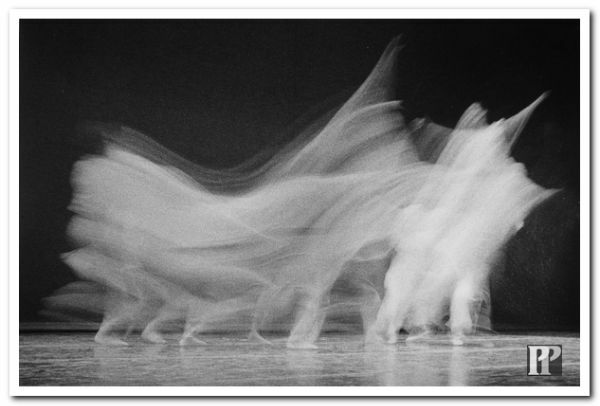 Keep this in mind when making motion photographs. Adjust your evposure value to get a properly exposed image. Make sure you understand how to adjust the shutter speed by changing the aperture (aperture priority mode). This is how we did the exercise in class. Remember you can also change the range of the shutter speeds by changing the ISO setting in your camera. THINK OF EXPRESSING YOURSELF THROUGH YOUR CHOICE OF SUBJECTS. 1) Find a subject that is moving in moderate light. Direct sunlight is too bright to allow slow shutter speeds. If the light is too dim, you won’t be able to freeze the motion with a fast shutter speed. Cloudy or shady outdoor light and bright indoor light should work best. Your subject should be predictable and consistent. 2) Set up your tripod and compose your photograph, framing to concentrate on the motion and eliminate distracting elements. You will make multiple exposures at different shutter speeds without moving the camera. 3) Set your camera to "aperture priority" and check the exposure settings. 4) First Exposure - Adjust your lens opening (f/stop) to the smallest opening (highest number) like f/16. This will require a long shutter speed to give you the proper exposure. In aperture priority your shutter speed will change to get the proper exposure. Your shutter speed should be much faster. Make your second exposure. If the lighting is not optimal, you might have to change the ISO to use the largest and smallest lens openings. Experiment with different motion control techniques. Remember the techniques we discussed in class- Panning the camera, extra long exposures and fast shutter speed to freeze motion. Shoot a variety of images to try out the different effects. Save your mistakes to try to learn about the way timing affects images. You will select the best of your photos to share in class. 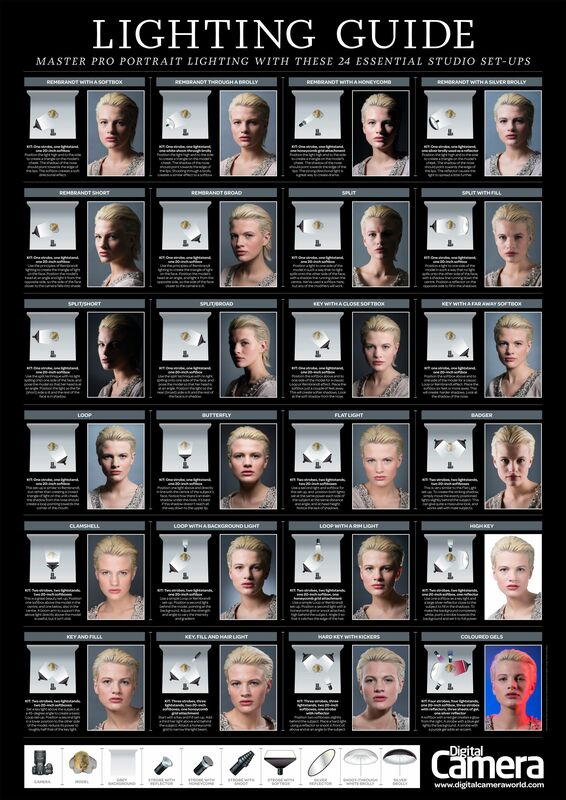 1) Contact sheets of all these final motion images.